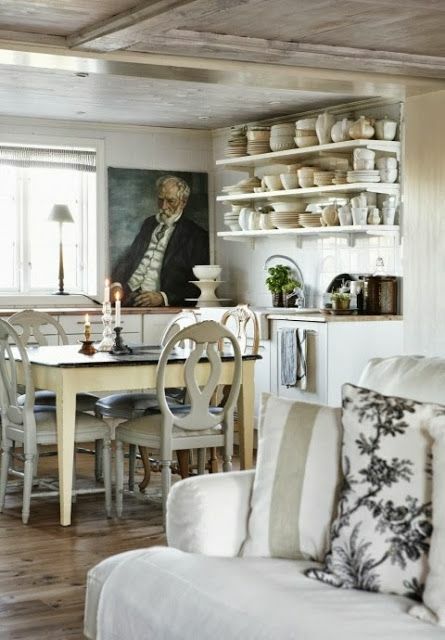 Surroundings Interiors | A blog highlighting all that guides and inspires great interior design. “Trendy design” is not on our calling card. However, we do carefully watch kitchen and bathroom trends. 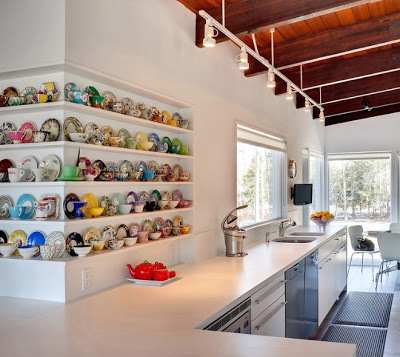 These design driving trends tend to stick around for many years and are the areas of most importance to new home buyers. 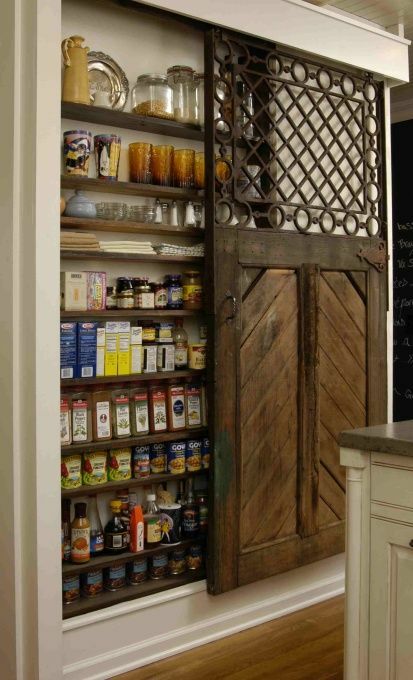 Below are a few in the kitchen area that we believe have practical and aesthetic merit. 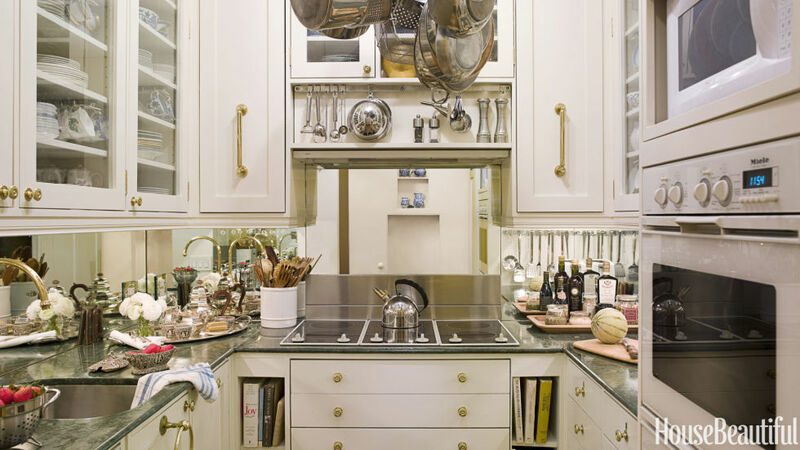 Studies indicate that “tidiness” is of utmost importance to homeowners. They want a place for everything and everything in it’s place. Islands have been around for many years so can’t really call them a trend. They are becoming larger however. 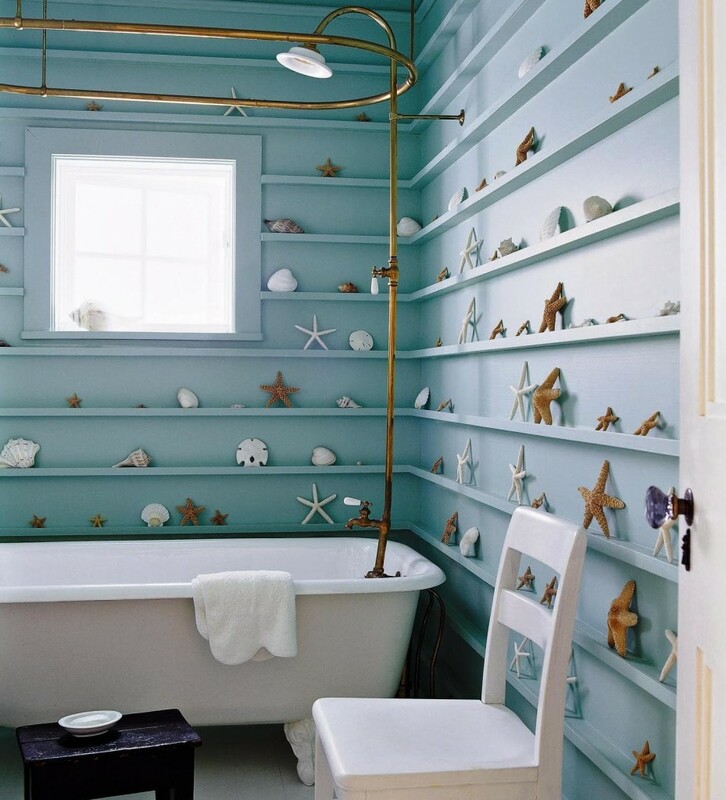 White will continue to be the most popular color but the addition of an accent color is big. 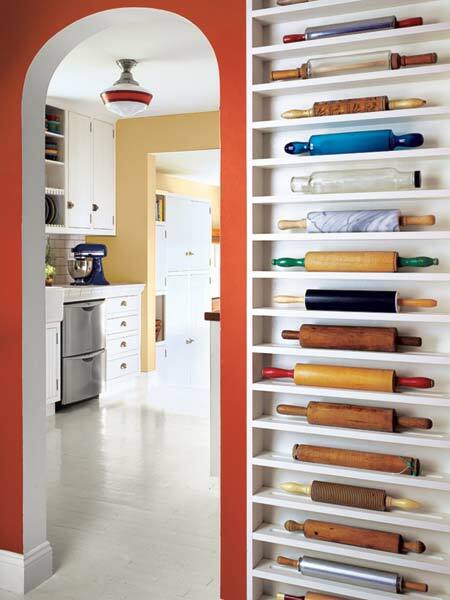 This could be drawers, cabinet doors or an island in a contrasting color or wood finish. 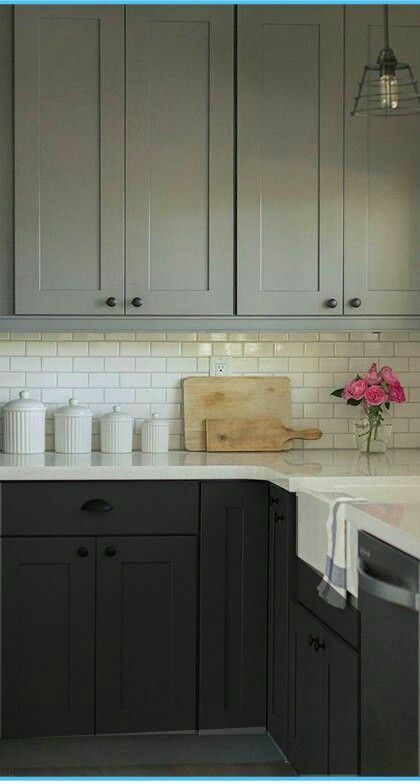 Darker gray to black cabinets are gaining in popularity. Lighter gray is beginning to wane in popularity. Black and darker stainless steel appliances are on the rise. 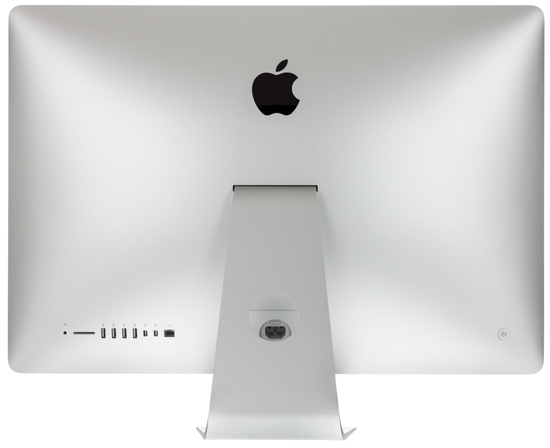 White glass is also becoming popular. Stainless steel is still at the top but other variations/choices are a welcome addition. 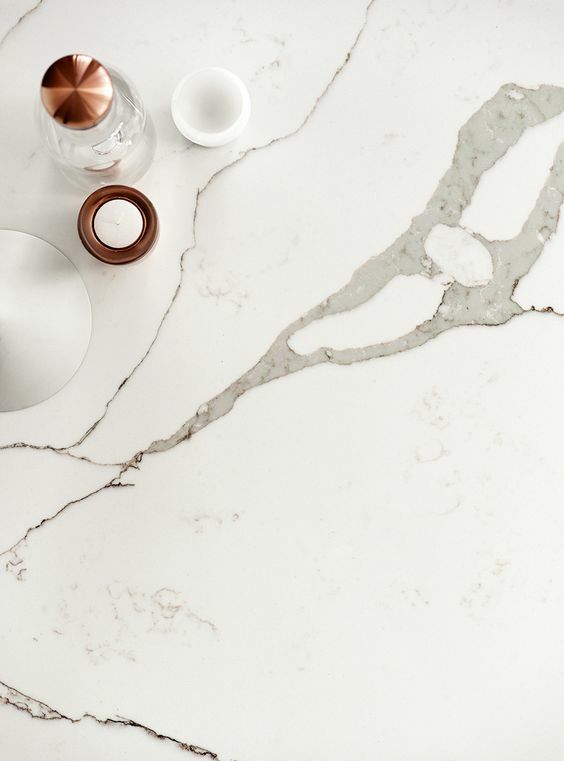 Engineered quartz has now edged out granite as the counter top material of choice. 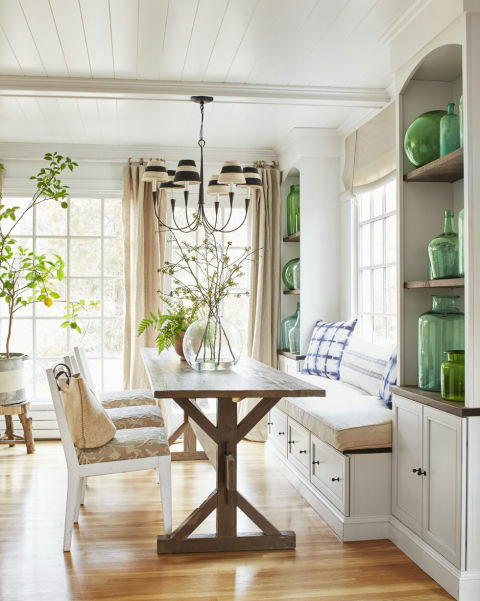 Banquette seating is beloved by homeowners, for good reason. 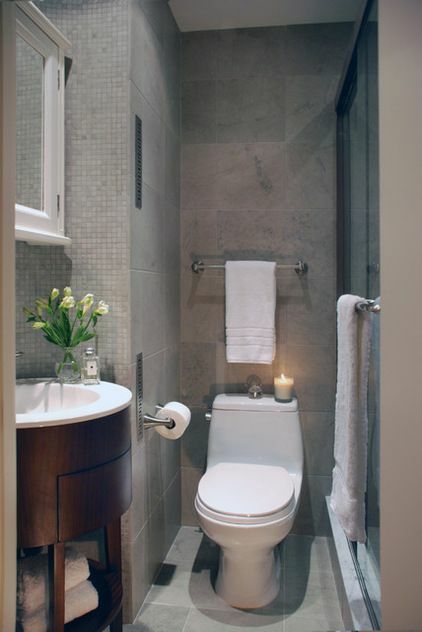 Black fixtures (plumbing and lighting) are increasingly popular. 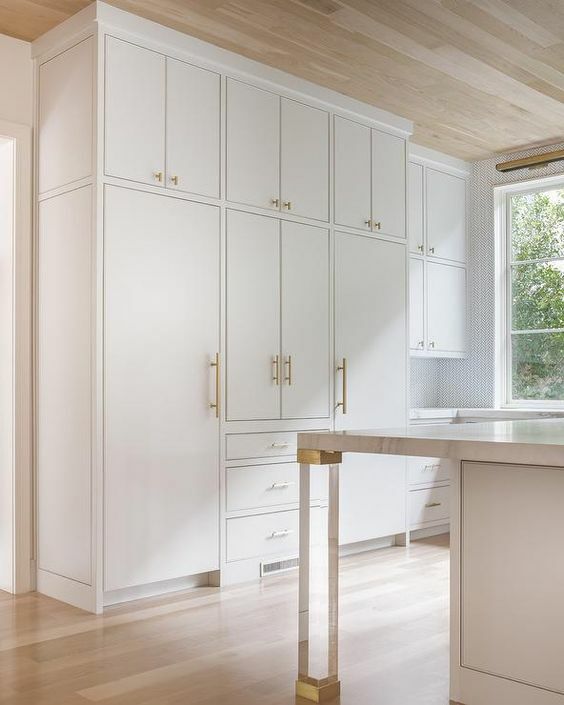 Flat front cabinetry is on the rise but Shaker style is still the top choice. Flat front is perfect for modern settings but Shaker wins the hearts of more traditional and transitional clients. Square tiles for the back splash! One of my design icons, Celerie Kemble, recently published a book titled Black & White (and a bit in between). I purchased a signed copy when at the Atlanta Merchandise Mart a few months ago. 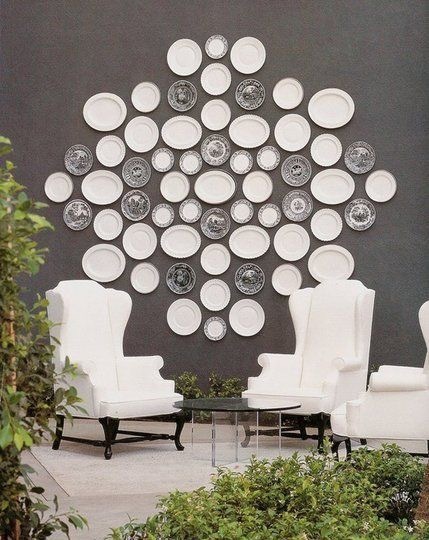 It is an absolutely beautiful salute to designs in black and white. I have included a few of the photographs from her book and some of my own favorites below. Enjoy and remember everything is not black and white (or is it?)! 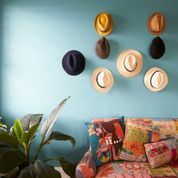 Making our beds every day – just like mom taught us – is part of a morning routine, and many of us feel happier, more organized and ready to go once we’ve tidied up the sheets and plumped the pillows. There are so many attractive permutations and combinations when it comes to styling the pillows on a bed. Some people prefer a very minimal, streamlined look. 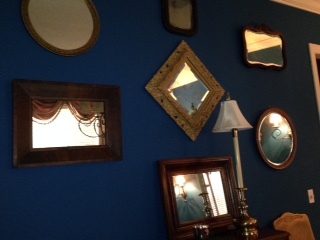 Some prefer a more Bohemian, scattered feel. Others like a little of both. Below are general guides from King and Queen beds, but you may have other ideas. As long as it makes you feel happy, it’s right! King bed general guide above. The rule of thumb to “fill” the width of a King bed: 3 Euro shams, 3 Standard Shams or 2 King Shams. Queen beds shown above. The width of a Queen bed requires 2 Euro shams or 2 Standard Shams. Below are examples of some of the myriad of pillow arranging options. Most of these are King beds. Definitely on the Bohemian spectrum. We love this fun bed! We don’t often see this style but for the minimalist this is a nice look. The client wanted a simple, classic, clean look. Monogrammed King shams backed with 3 Euro Shams. The real sleeping pillows are tucked behind the Euros. This Queen bed has 2 sleeping pillows hidden by 2 Standard shams and 3 highly textural throw pillows. Lucious. The very feminine example above is a Queen bed with 2 Standard Shams, 2 Euro Shams and 2 square throw pillows. Romantic layering of Euro shams, King shams and throw pillows above. Some like a modern, simple arrangement. How your bed looks once it’s made up depends on your personal style and design preference. So go minimal, go Bohemian, or go traditional…but definitely go make your bed! Swinging may be my favorite pastime. I love the feeling of freedom, the tummy butterflies and the sense of revisiting childhood. Swings can be seen everywhere lately. 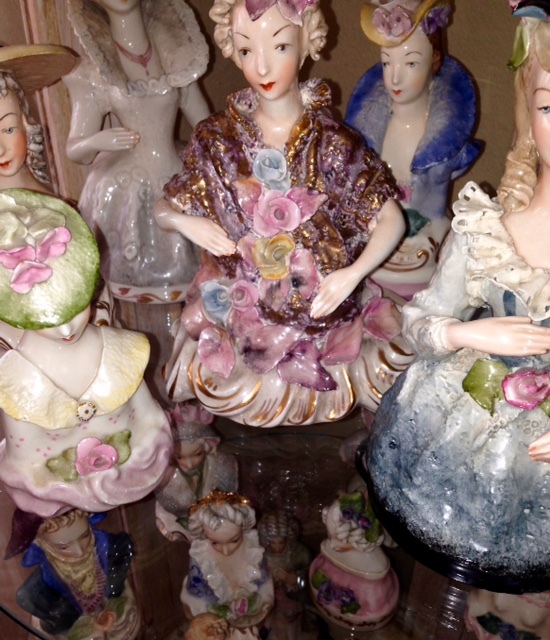 You will see them in living areas, porches and even professional offices. Take a look at a few examples and imagine yourself no longer tethered to the ground. Yippee! 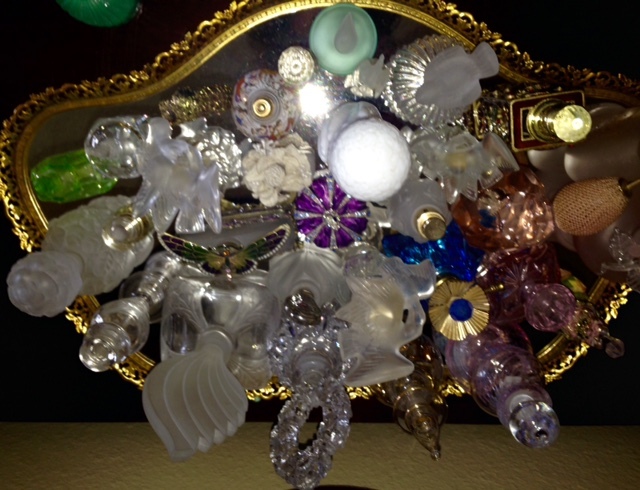 A Surroundings original creation overlooking the bay on Anna Maria Island. 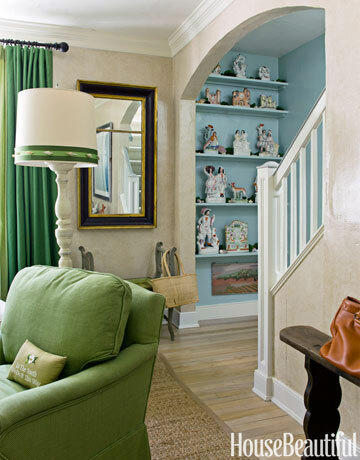 Surroundings earns new Houzz badges! 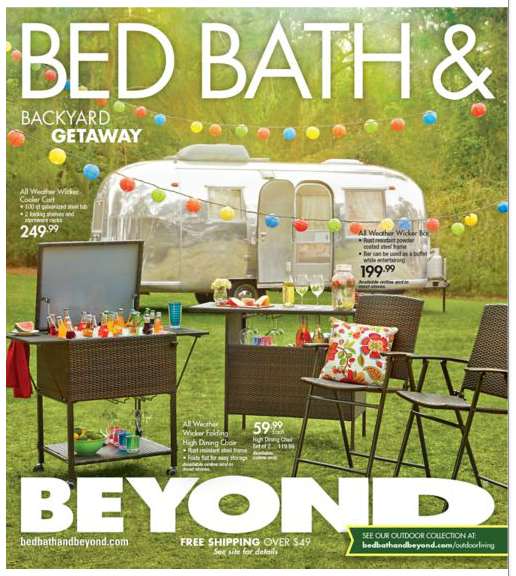 One of the recent summer catalogues for Bed Bath & Beyond caught our attention recently. It’s cover features fun accessories for the backyard, though it’s a luminous Airstream trailer in the background that caught our eye! 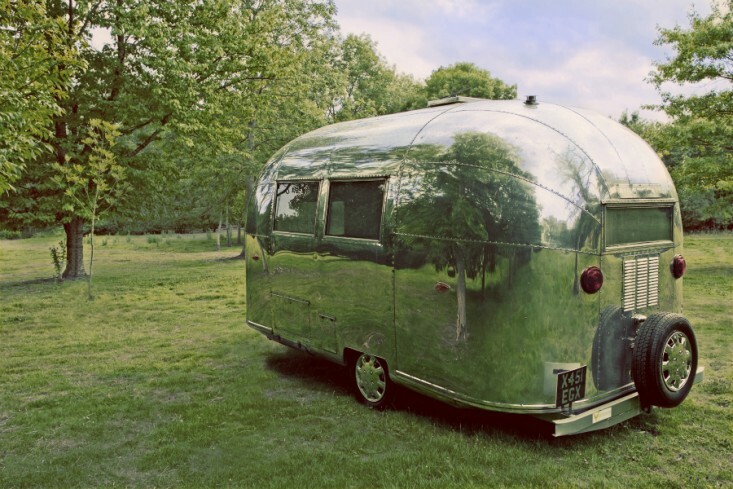 Airstream trailers are an American classic that are at once nostalgic and futuristic. The shiny exterior, shaped like a bullet, looks ready to fly down the open highway on an adventure. It inspires fantasies of a simple, spontaneous life. 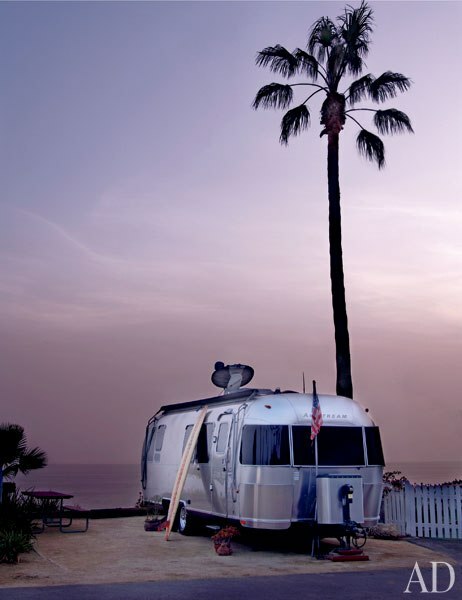 The images of Airstream evoke fun and freedom. They really are iconic. Wally Byam, the founder and original Airstream designer, is a modern American inspiration himself. He attended Stanford University, working at times for various newspapers, where he met lifetime friend Cornelius “Neil” Vanderbilt, Jr. (who invested in and travel-tested Byam’s early creations). He started selling his campers from ads in the back of magazines and managed to build his backyard business into a successful American company. 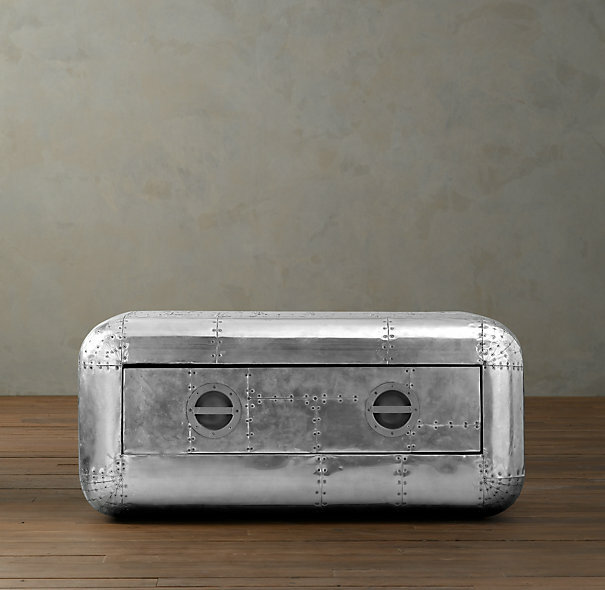 The first factory produced Airstream, fittingly named “The Torpedo.” Image via Airstream.com. Over the years, Byam’s Airstream became not only a symbol of the open road, but also an embodiment of how beauty and modern functionality go hand in hand. 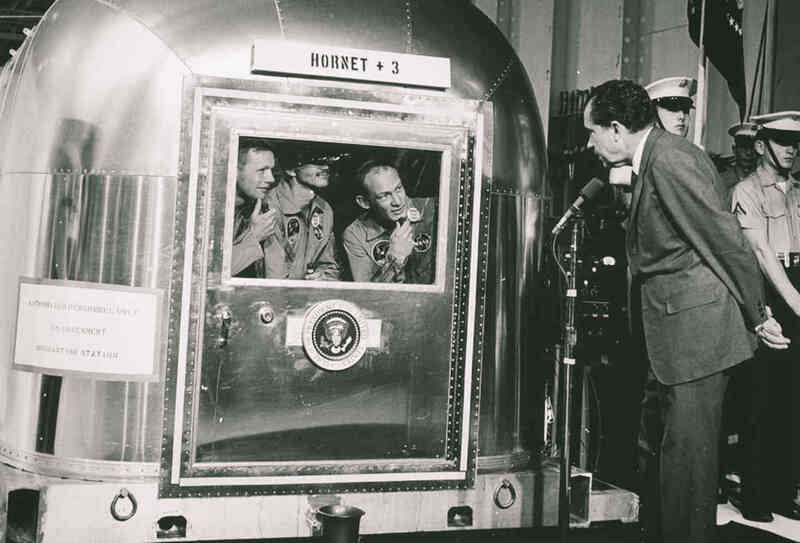 NASA commissioned Airstream to build the “Astrovan” to quarantine Neil Armstrong’s crew after returning from the first flight on the moon (in case they carried ‘moon germs’). Matthew McConaughey’s Airstream parked in Malibu, CA. Image via AD. Check out the ocean in the background! Via Jelanie. 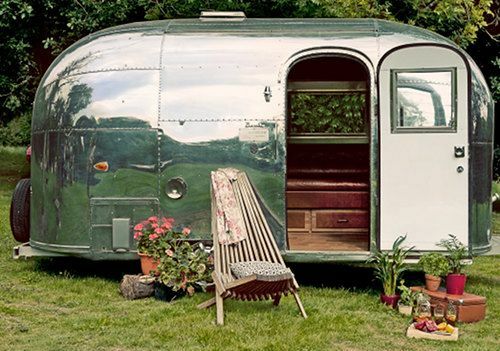 And though most of us may never own an Airstream, it’s fun to dream! The same design spirit and Airstream inspiration can be found in interiors, especially in furniture design. 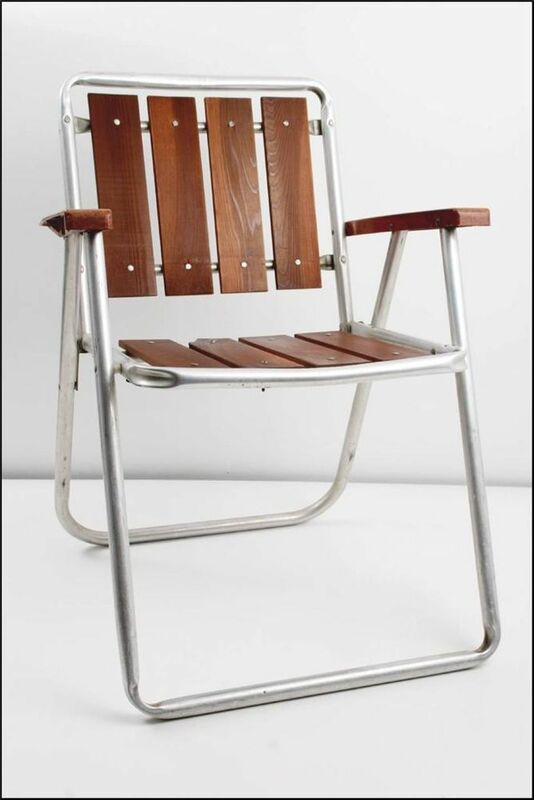 This retro redwood and aluminum folding chair reminds us of the chairs we sat in many afternoons under our grandfather’s grapefruit trees. The aluminum makes it light, impervious to the elements and easy to transport. The wood gives it a natural, organic feel. 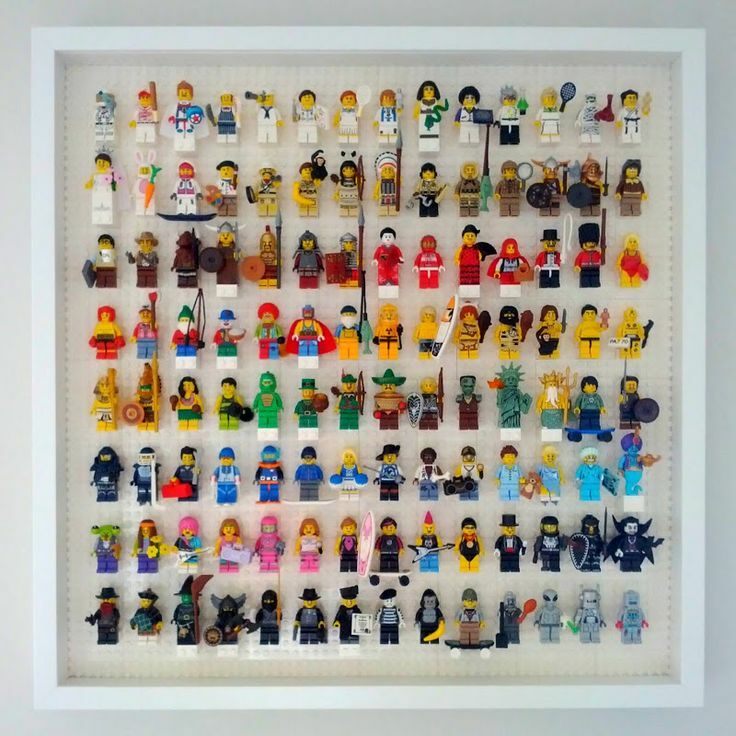 You can find these on Etsy and eBay. For a similar, sleeker look, check out the Emeco Navy Armchair 1006 (called 10-oh-6) with wood seat available at DWR. This chair was designed as a lightweight, easy to use chair aboard ships for the U.S. Navy. 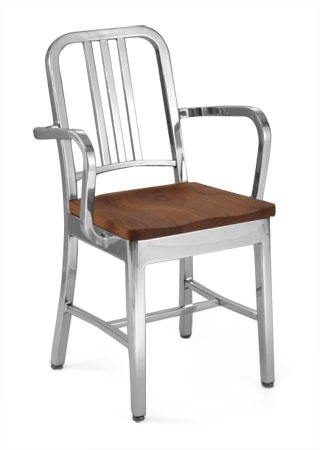 It has a sturdy traditional look, but the aluminum gives it a light, airy modern appeal. Airstream also toyed around with producing colored versions of their popular travel van, specifically in pastels, to match the interior design color trend of the 1950s. 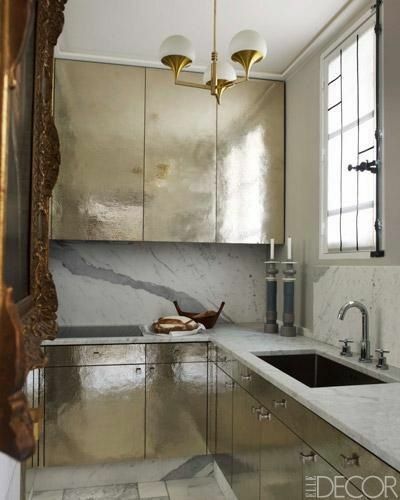 Wally Byam decided to stick to the classic aluminum, but the idea of a little pop of aluminum color is so much fun. 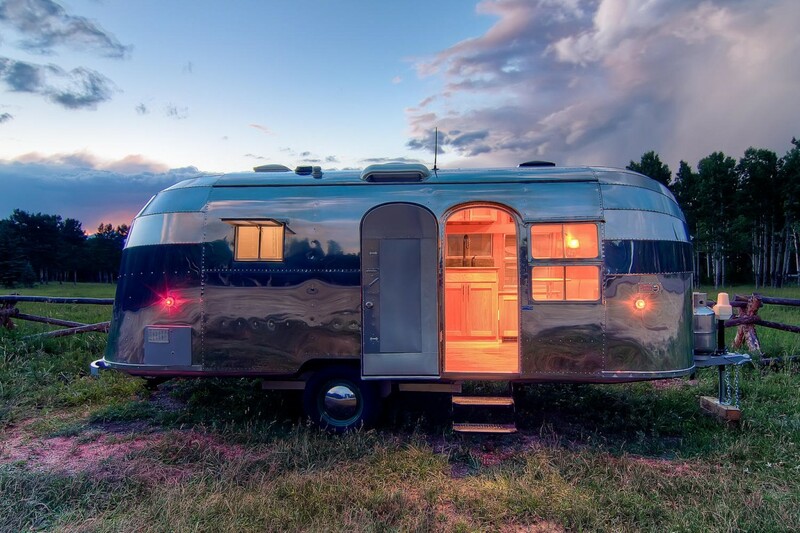 Would love to see pastel Airstream trailers going down the highway! 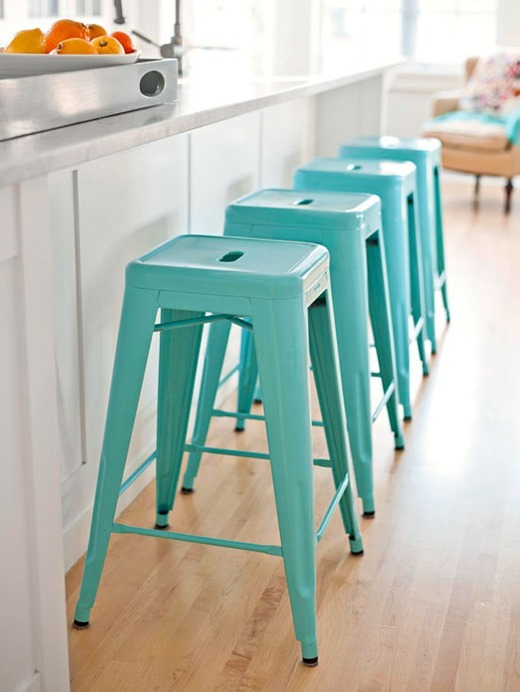 Instead, we can appreciate these colorful aluminum stools. This cocktail table, from CB2, combines a rustic wood top with an aluminum base. We found this collapsable, army grade aluminum and canvas cot, from Kaufmann Mercantile. The shiny base gives a bit of glamour and shine to the functional canvas. 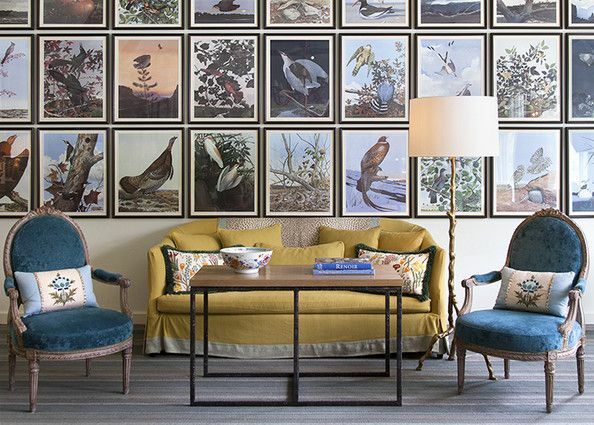 Restoration Hardware’s Blackhawk Collection below. Looks like we could put wheels on it and drive it to the next campground. 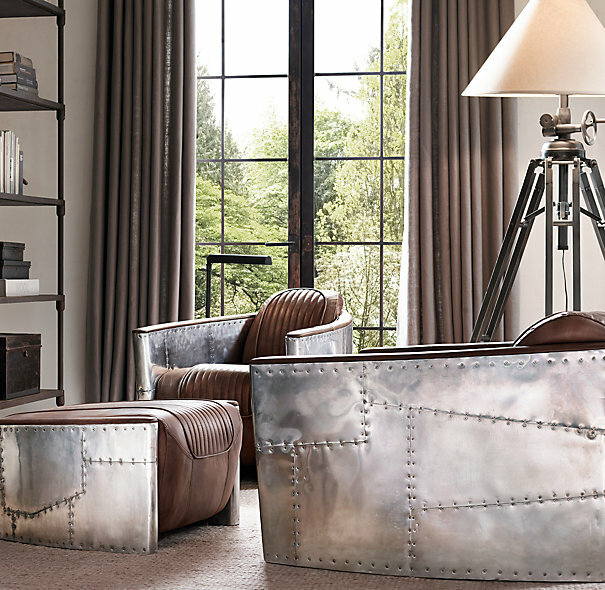 Interestingly, this Restoration Hardware line is part of the Aviator Collection — Wally Byam worked for an airplane manufacturing company! And finally, we’re writing this blog from computers made mostly from recycled aluminum. 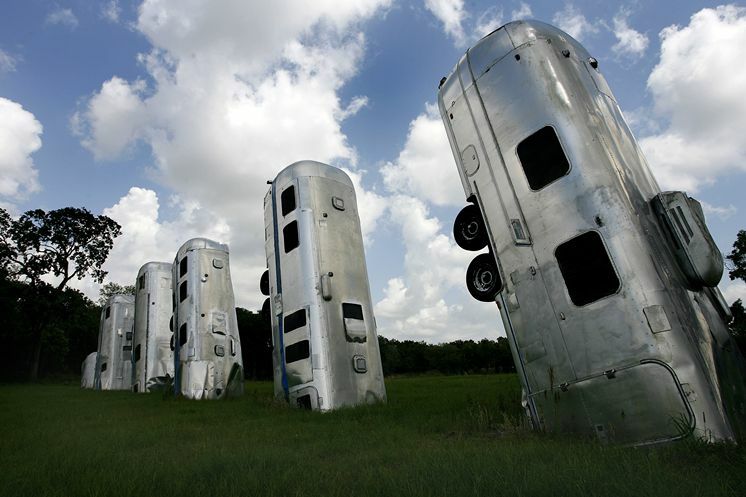 For those of you in the Tampa Bay area, next time you’re driving down the I-4 corridor, catch a glimpse of Airstream Ranch. Photo by Skip O’Rourke via Tampa Bay Times. We have such an obsession with Airstream trailers. Thanks for letting us share. We have a Pinterest page devoted to the iconic travel trailer. Take a look! 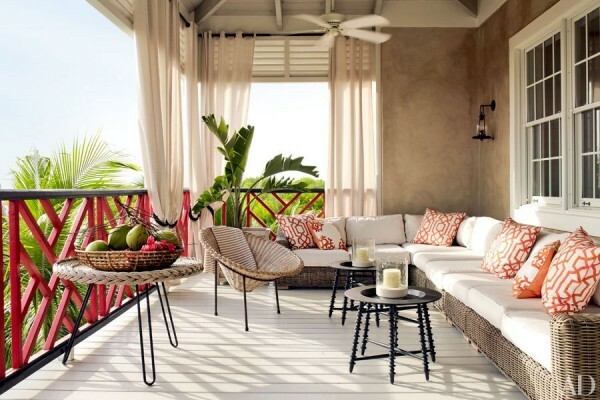 Outdoor Spaces: Interior Design Inspiration for Summer time! Summer is upon us. We celebrated Memorial Day, the school year has ended or is ending soon, and we are beginning to settle into that lazy summer feeling. Most of us still have to go to work each morning, but we get to dress more casually and look forward to slower weekends. 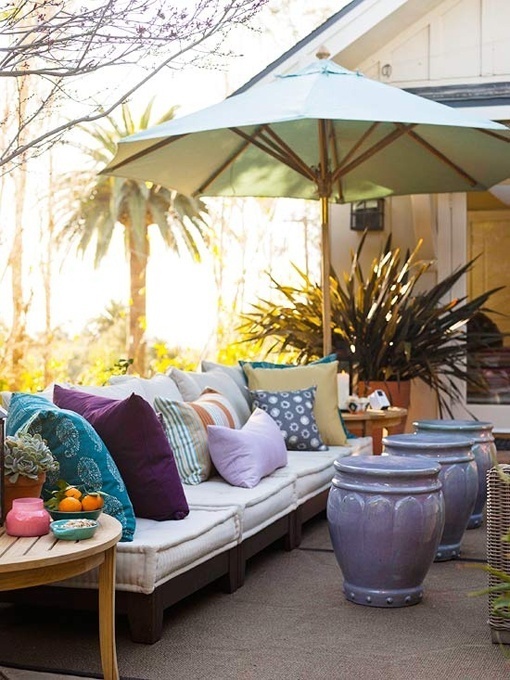 Spending time outside with friends is one of the best parts of summer for us and we’ve been eyeing some bright, airy and inviting outdoor spaces. 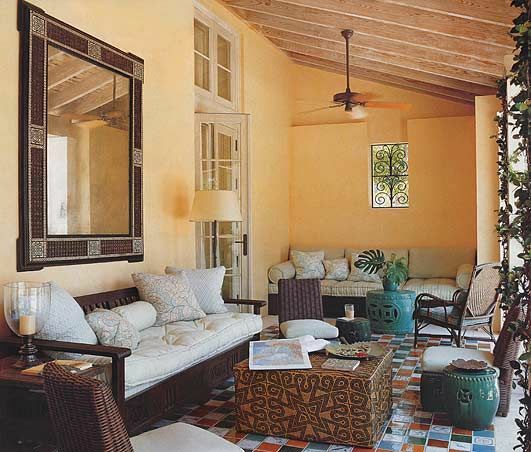 Christopher Worthland has gathered a great collection of outdoor rooms, and shares them on The Art of the Room. We are passing along some of them to you. 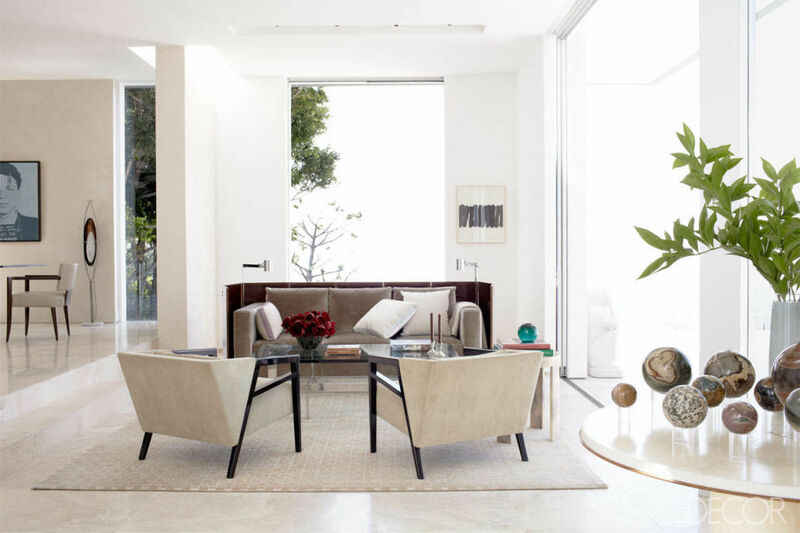 The first few photos showcase graceful and elegant rooms dressed in natural and neutral shades of whites. Looking at these pictures, it’s easy to imagine our friends, wine glasses in hand, engaging in witty conversation and enjoying a relaxing summer evening. 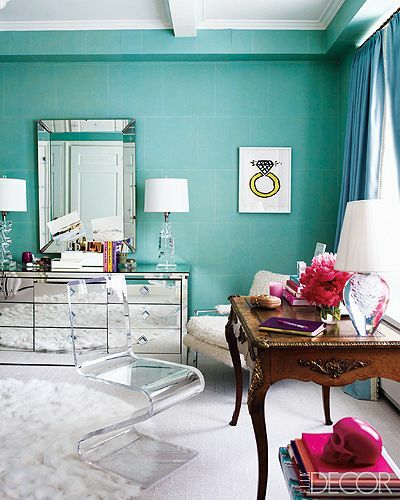 Image via The Art of the Room. 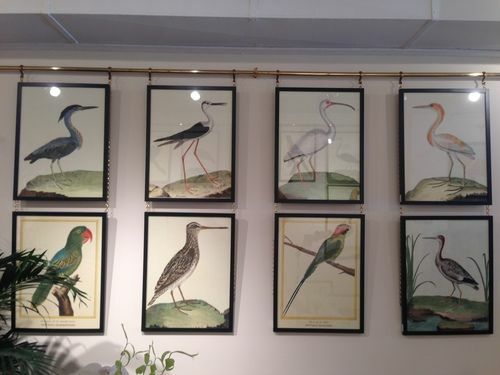 Photo by Pieter Estersohn. 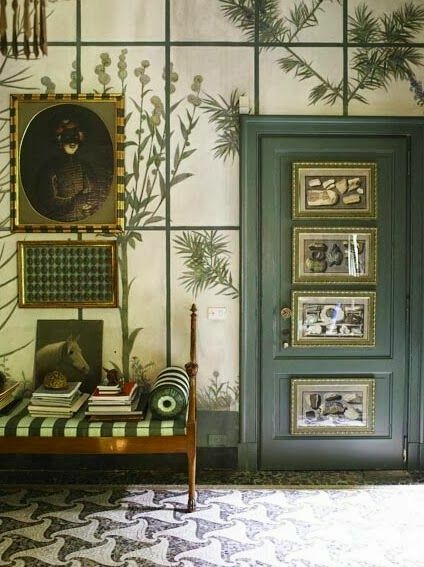 Image via The Art of the Room. Photo by Miguel Flores-Vianna for Veranda. 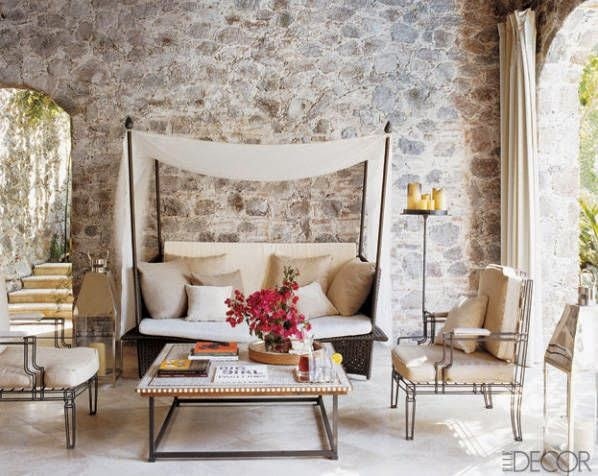 The stone wall adds a timeless feel to this room, and those chairs are amazing! 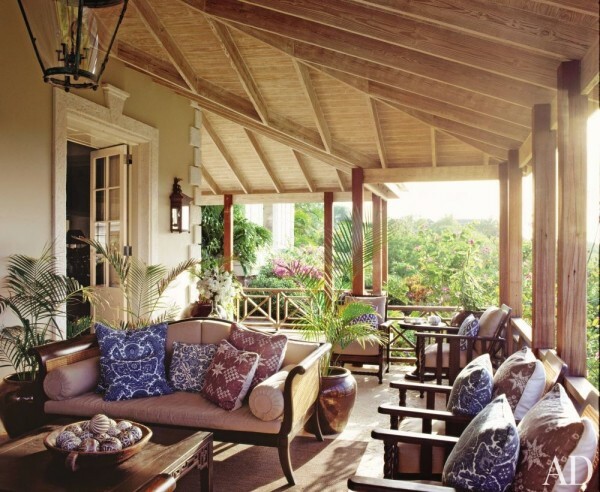 The breezy, tropical feel of the next few areas makes us ready for an afternoon nap. 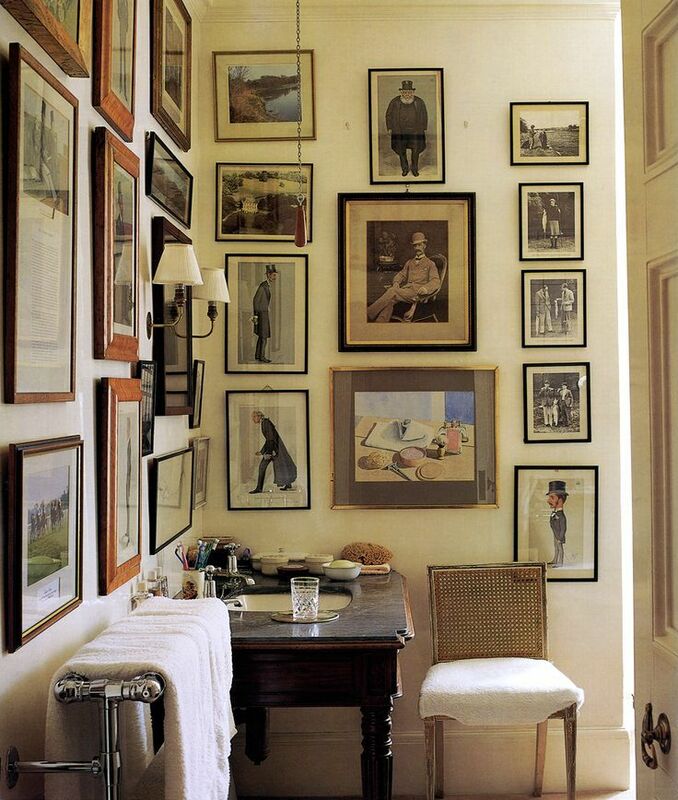 Image via the Art of the Room. 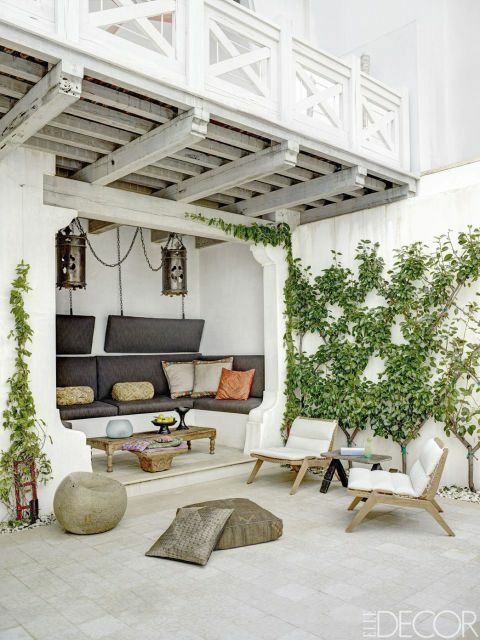 Photo by Tim Beddow for Architectural Digest. 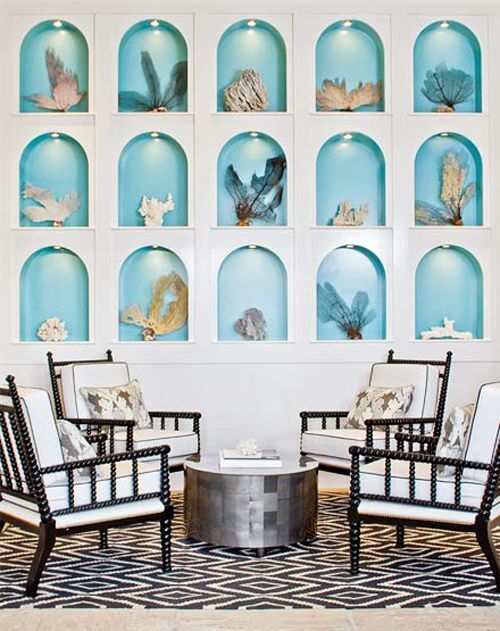 We’ll leave you with this last room, one of our favorites! 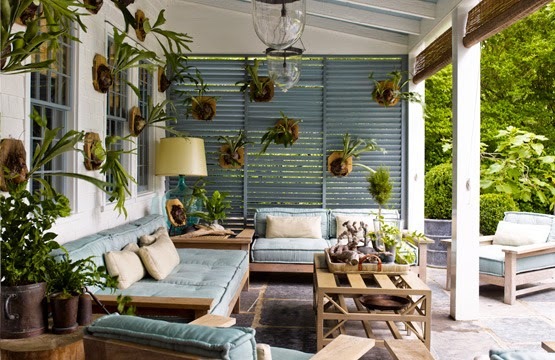 With the staghorn ferns lining the walls, the soft blue color pallette, and natural wood touches, this room feels stylish and and fresh, while also evoking memories of quiet, calm, lemonade-filled afternoons. 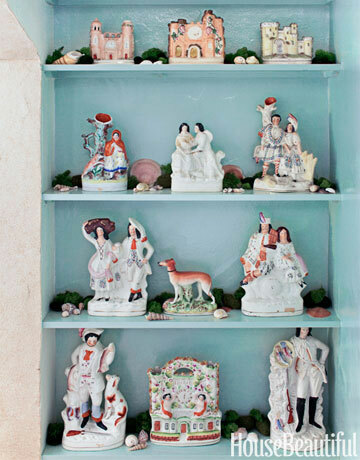 Photo by Eric Piasecki for Steven Gambrel Time & Place.